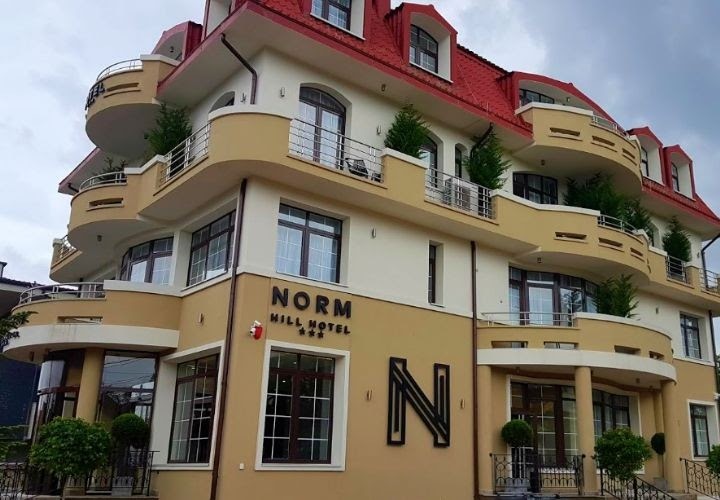 Located within 1.8 km of Transylvanian Museum of Ethnography, Norm Hill Hotel in Cluj-Napoca features a garden, as well as free WiFi. This 3-star hotel offers a 24-hour front desk and a business centre. 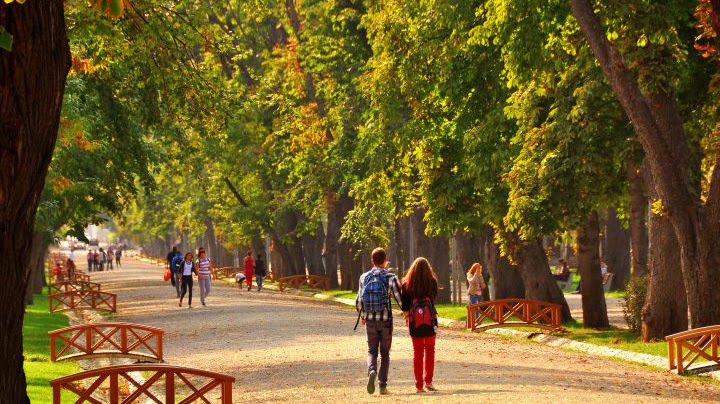 Local points of interest like Fabrica de Bere Ursus and The Museum of Art of Cluj-Napoca are reachable within 1.8 km and 1.9 km, respectively. At the hotel, rooms are fitted with a desk. Rooms are complete with a private bathroom fitted with free toiletries, while certain rooms come with a terrace. The rooms are fitted with a flat-screen TV with cable channels. Guests at Norm Hill Hotel can enjoy a buffet breakfast.